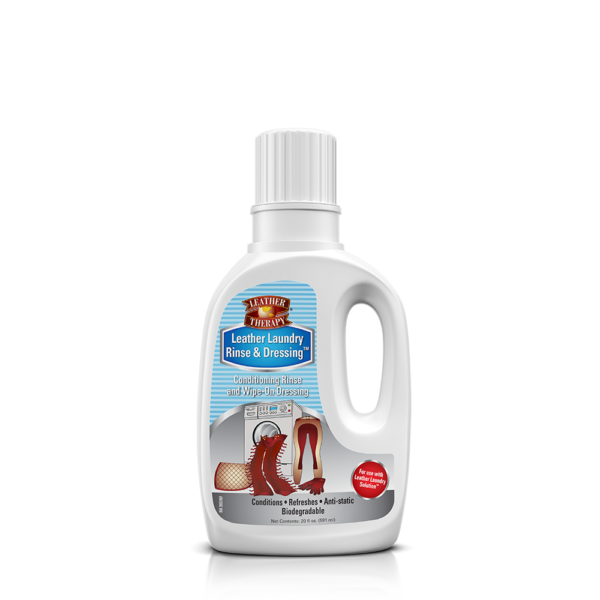 Our leather wash cleans tough dirt and grime and helps leather to stay strong and supple. 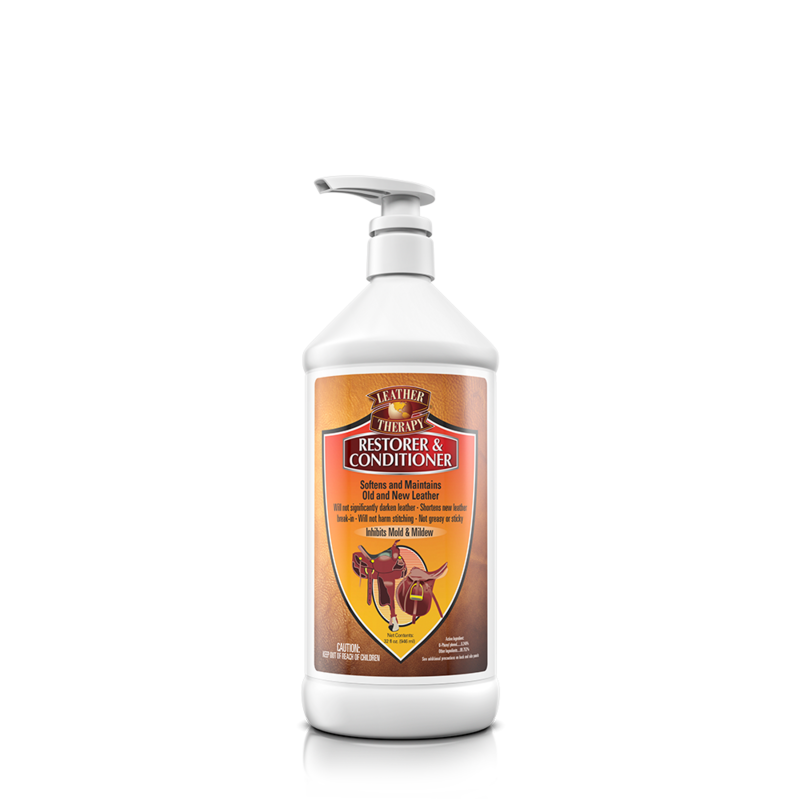 The formula is pH-balanced with micro suds to lift out embedded dirt, sweat and grime. It is sprayed directly on to saddlery, bridle work or leather garment, and wiped off, with no need to rinse. 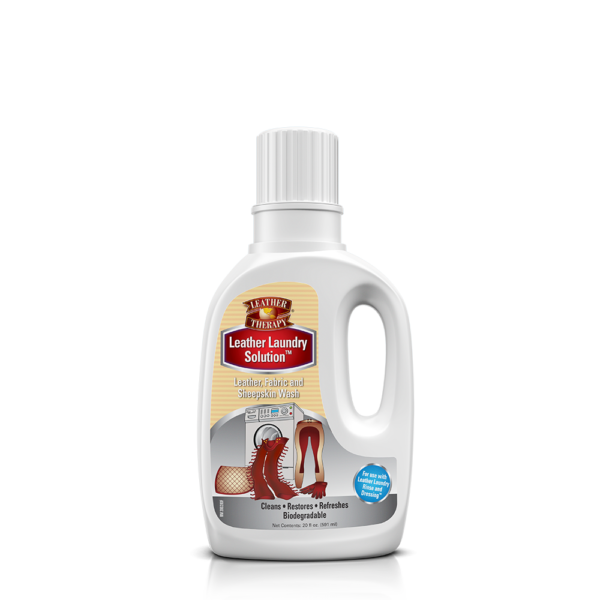 Leather Therapy Tack Wash does not stain or darken leather; it will not leave a residue on the leather and there is no moisture build up. This helps prevent mould and protects the deterioration of any stitching.